PRICE CORRECTION – Home is sold AS-IS. 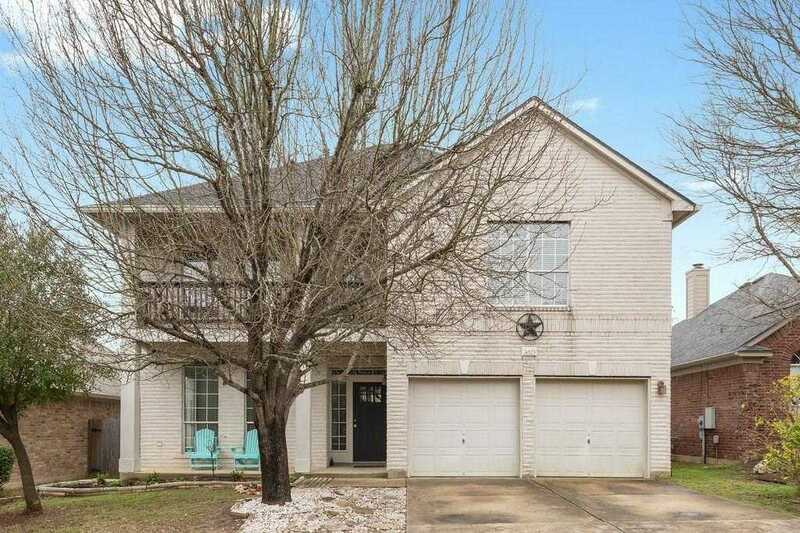 This beautiful home is in Circle C Ranch, a highly sought after neighborhood w/ exemplary schools. It backs to a green space w/ a 3+ mile paved bike trail that connects to the Violet Crown trail & takes you directly to DT Austin by bike. Lower level was updated w/ wood look tile & all new paint. Open concept living area has a large kitchen w/ center island. Please, send me more information on this property: MLS# 8934266 – $375,000 – 4525 Hibiscus Valley Dr, Austin, TX 78739. I would like to schedule a showing appointment for this property: MLS# 8934266 – $375,000 – 4525 Hibiscus Valley Dr, Austin, TX 78739.